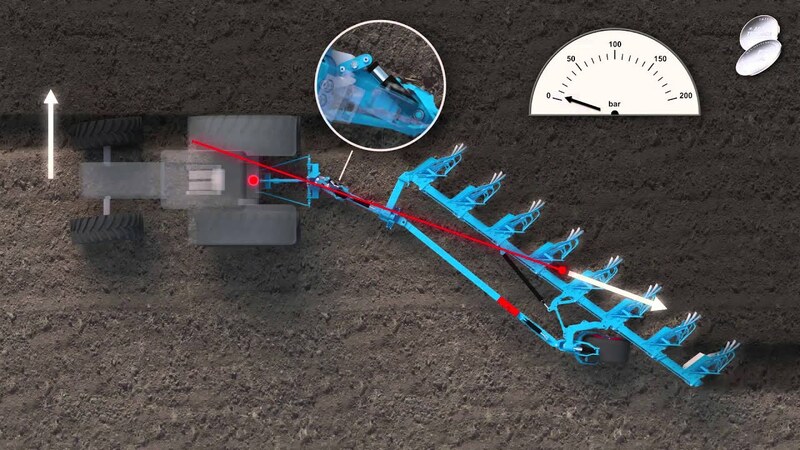 The Diamant 11 is LEMKEN’s answer to today’s large farms demanding implements that are easy to operate and offer high economy. Featuring DuraMaxx bodies for a particularly long service life. 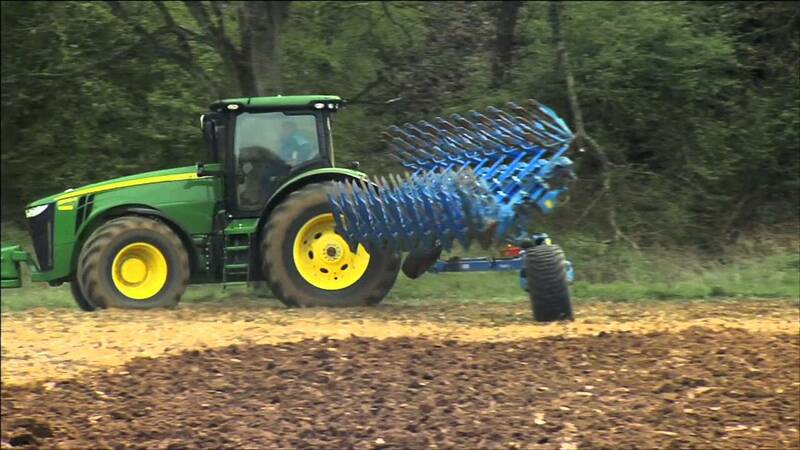 Due to the large clearance between the headstock and reversing mechanism, the plough is exceptionally manoeuvrable for rapid turning even on narrow headlands. Available in four different working widths between 33 and 50 cm per body, or with continuously hydraulically adjustable working width for versatile use in a broad range of soil and weather conditions. Two telescope cylinders turn the plough powerfully and smoothly by 180 degrees. The precise angle adjustment is performed separately for each side with adjustment bolts. Also available with automatic Hydromatic overload protection elements to ensure that deflecting plough bodies are always returned precisely to their working position even under difficult conditions. The optional unregulated traction enhancement reduces slip and helps save fuel.